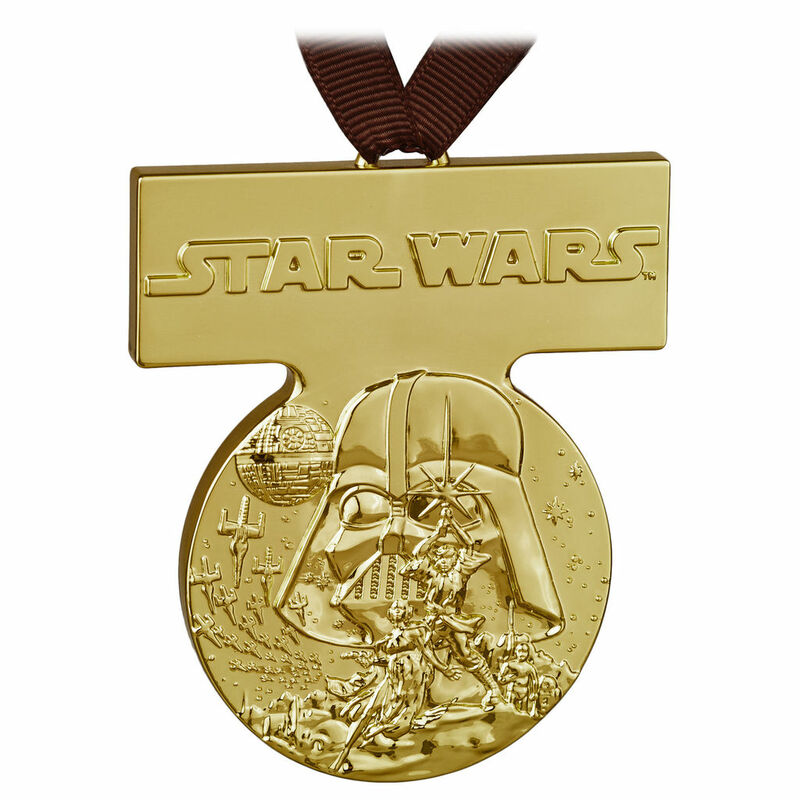 Hallmark has revealed their Star Wars day (May 4th) ornament. 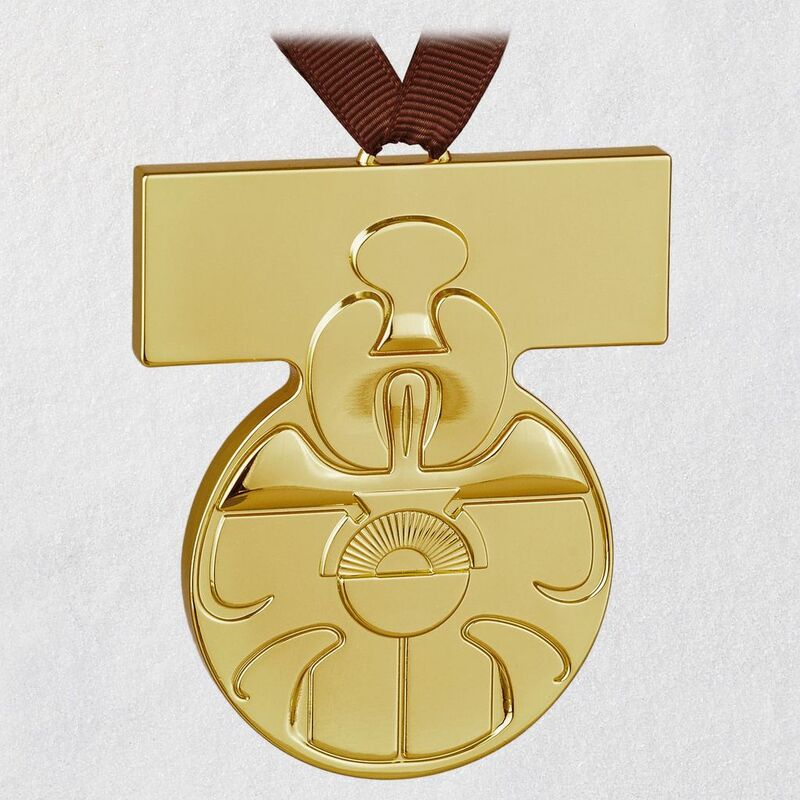 This year fans will be able to purchase the Medal of Yavin from Star Wars: A New Hope. 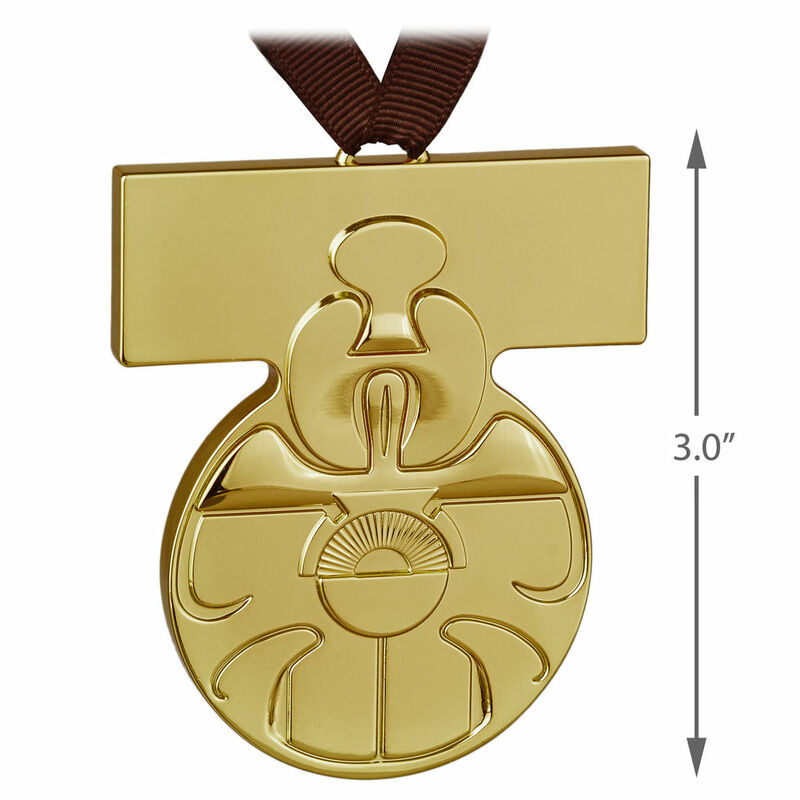 This ornament measures 2.25″ W x 3″ H x 0.25″ D. It will retail for $19.99 and be available in Hallmark Gold Crown stores and on-line. What Star Wars Mini Bust Would You Like to See Next?